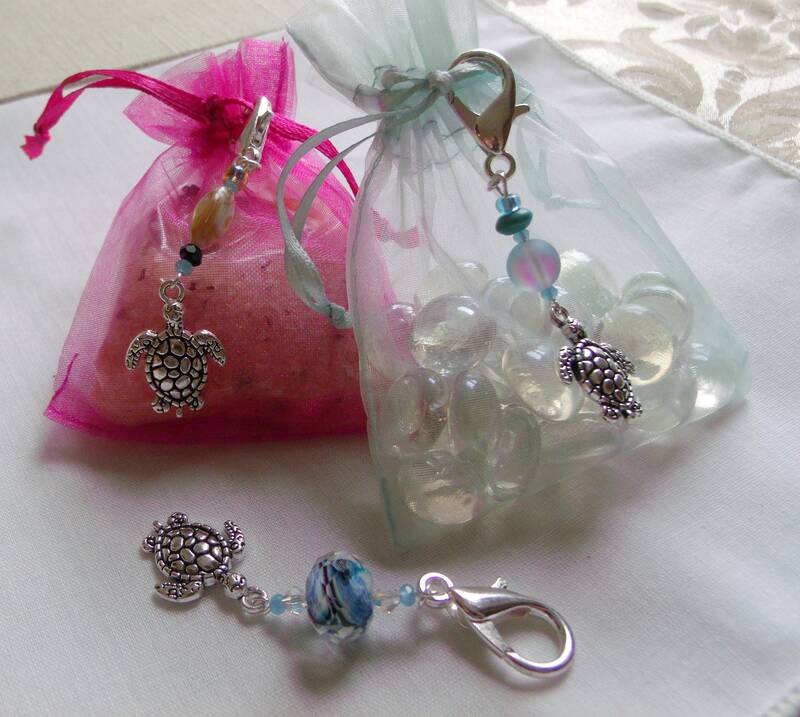 Adorable detailed silver turtles with shell and crystal beads will delight all who love turtles. 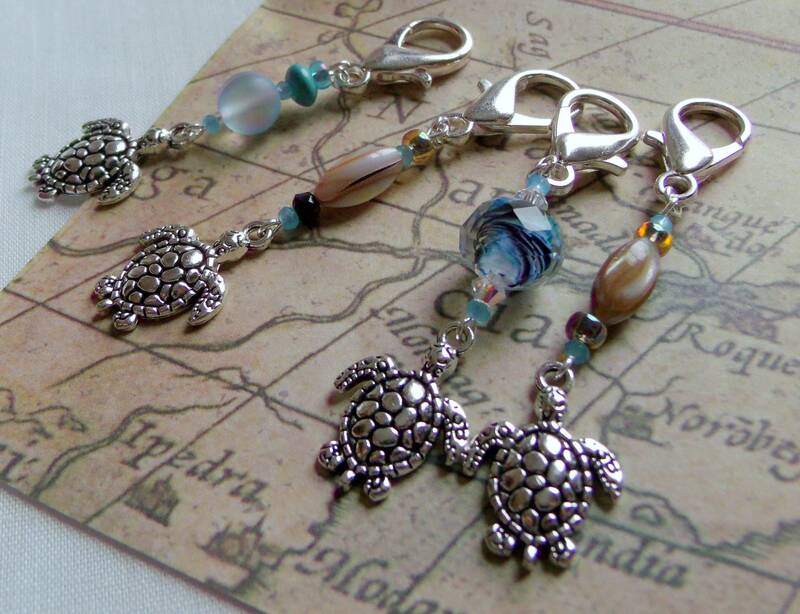 The zipper pulls can be clipped to bags, jackets,backpacks , planners and Journals. 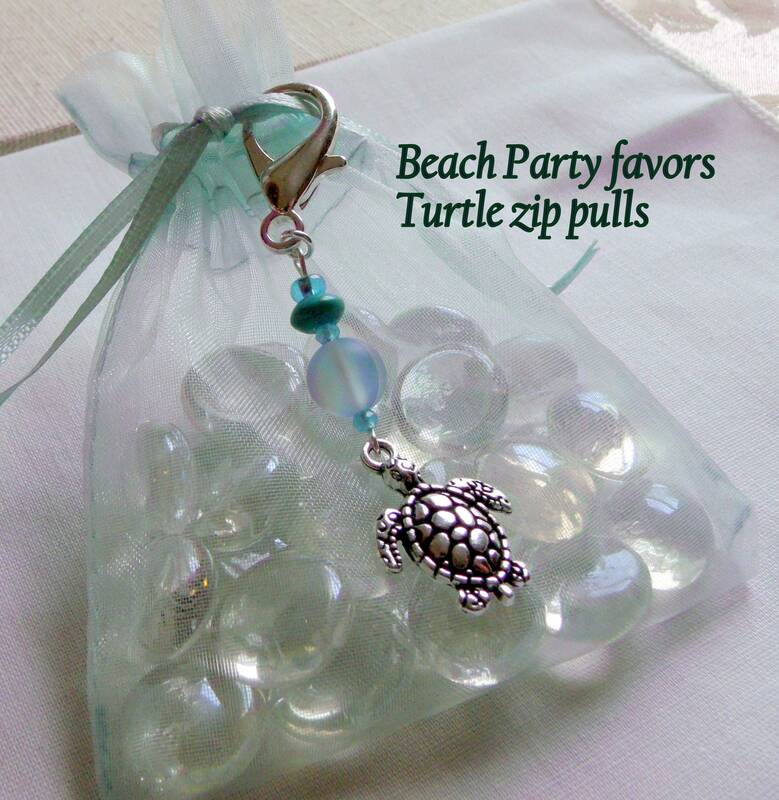 A wonderful add on gifts for beach weddings/ favor bags. 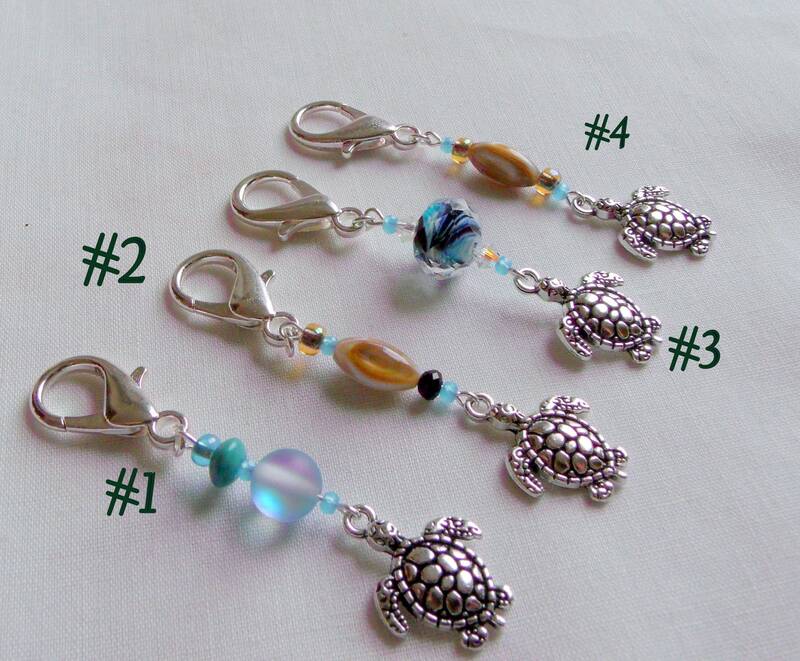 Super cute turtle charms! What nice finishing job, too! 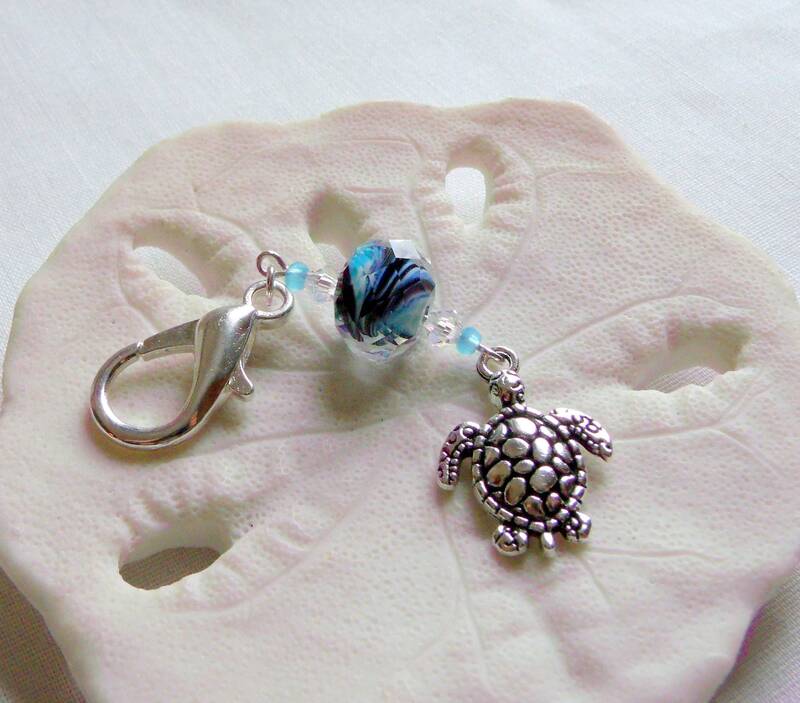 These turtle charms are charming indeed! So cute! Great packaging and fast shipping too!